Dr. Douglas M. Sidle, a rhinoplasty expert in minimally invasive procedures, holds dual board-certification from the American Board of Facial Plastic and Reconstructive Surgery and from the American Board of Otolaryngology-Head and Neck Surgery. A division of Northwestern Memorial Hospital, Northwestern Facial Plastic Surgery is fortunate to have as their director, Dr. Sidle, as one of the few doctors dedicated exclusively to facial aesthetics. Rhinoplasty, also known as a “nose job,” is able to rejuvenate and enhance the aesthetic appearance of your nose, while relieving symptoms of nasal obstruction at the same time. Dr. Sidle consults with his patients about their individual needs and concerns during their first visit. Numerous Highland Park residents recognize Dr. Sidle as the best choice for their surgery because of his impressive background and experience and innovative techniques in rhinoplasty. As a specialist of minimally invasive procedures, he is a favorite of Highland Park patients. His didactic approach of educating, supporting and counseling his patients from the initial consultation through to the discharge, is another reason why he is their surgeon of choice. Dr. Sidle is there to assure his patients they will be able to attain their desired goals. Highland Park, Illinois is a suburban municipality in Lake County, approximately 23 miles north of downtown Chicago. It has nearly 32,000 residents with a median income of about $115,000 per household. Highland Park is also the home of the Ravinia Festival; and since 1936, it’s been the summer home of the Chicago Symphony Orchestra. It has an upscale, urban outdoor shopping center with one-of-a-kind specialty shops and boutiques, as well as unique restaurants, jewelry stores, and national retailers. There are many wonderful businesses competing with each other throughout this vibrant community. 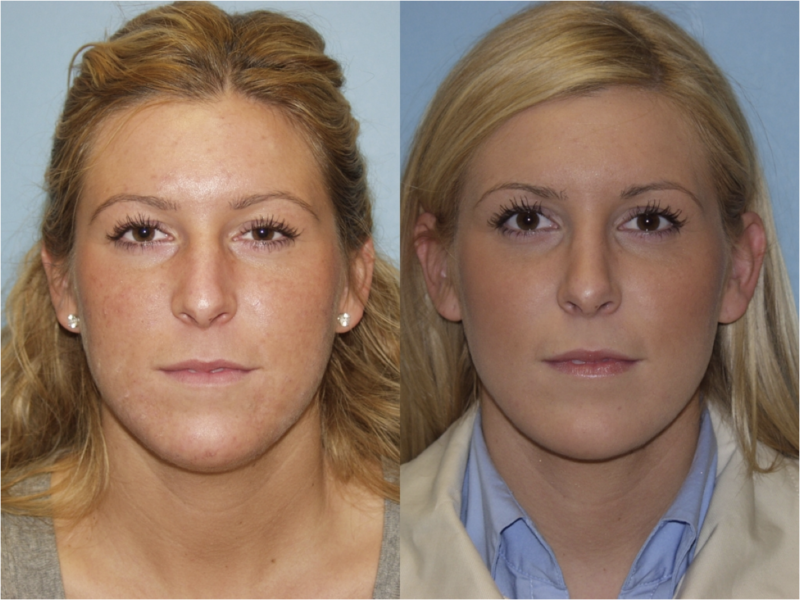 Most of our residents go to the Northwestern Facial Plastic Surgery facility for their plastic surgery needs. They regard Dr. Sidle as their rhinoplasty surgeon of choice. They know that we offer the best facility and Dr. Sidle provides the finest advanced techniques in rhinoplasty for the improvement of their breathing and cosmetic problems. Complex nasal reconstruction and facial rejuvenation, as well as reconstruction of congenital and traumatic facial deformities, are among the procedures Dr. Sidle commonly performs. Dr. Sidle’s humanistic approach, combined with his extraordinary background and qualifications in facial plastic surgery, provide a sense of trust and reassurance to his Highland Park patients. In addition, Dr. Sidle is enthusiastically involved in teaching facial plastic and reconstructive surgery in the Otolaryngology residency program and medical school at Northwestern University. Dr. Sidle also regularly lectures at both the local and national level. Further, his prior academic achievements have resulted in articles and chapters in medical journals as well as participation in FDA drug research. If it’s rhinoplasty surgery, Dr. Sidle is the man for the job. His surgical prowess can improve your features and correct a less than attractive nose. It can also help return your nose to its full usefulness, as well as improve its appearance. 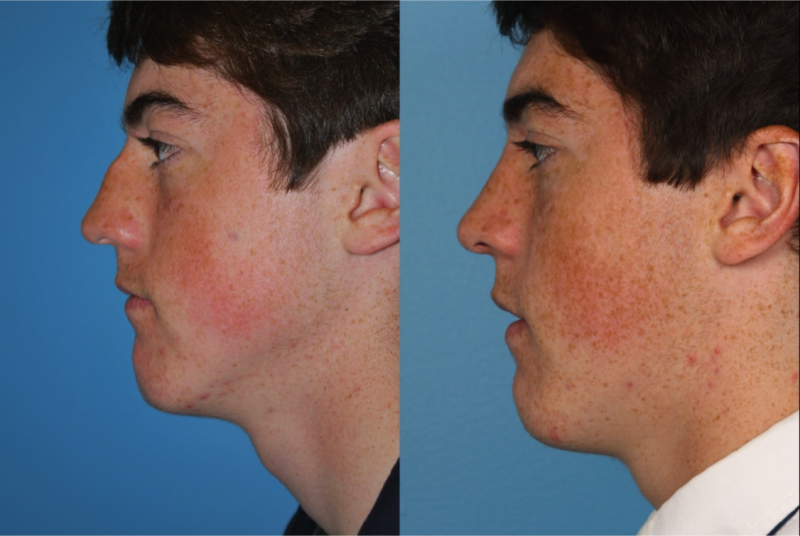 Based upon his remarkable skills, Dr. Sidle’s undertakings in rhinoplasty are minimally invasive procedures which can rejuvenate your appearance with reduced recovery time. He has the kind of extensive surgical expertise in primary and revision rhinoplasty for the improvement of both your appearance and breathing. Dr. Sidle’s philosophy regarding both cosmetic and reconstructive procedures is to strive for enhancements that are both natural and complementary with each patient’s individual features and to avoid an artificial and unnatural appearance. 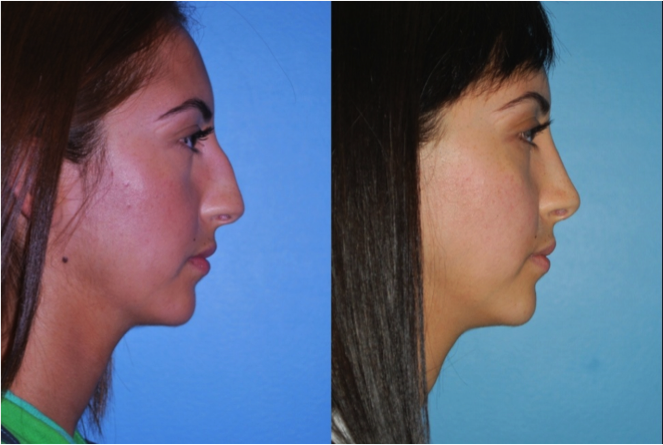 To learn more about rhinoplasty surgery, contact us today to schedule a consultation with Dr. Sidle.